This tour is especially developed with the vacationer in mind who stays at the Costa del Sol (Marbella, Málaga) and has Ronda high at his wish list. It is an all-inclusive Ronda City Trip including doorstep pick-up at your stay on the coast and transportation in a luxury SUV. 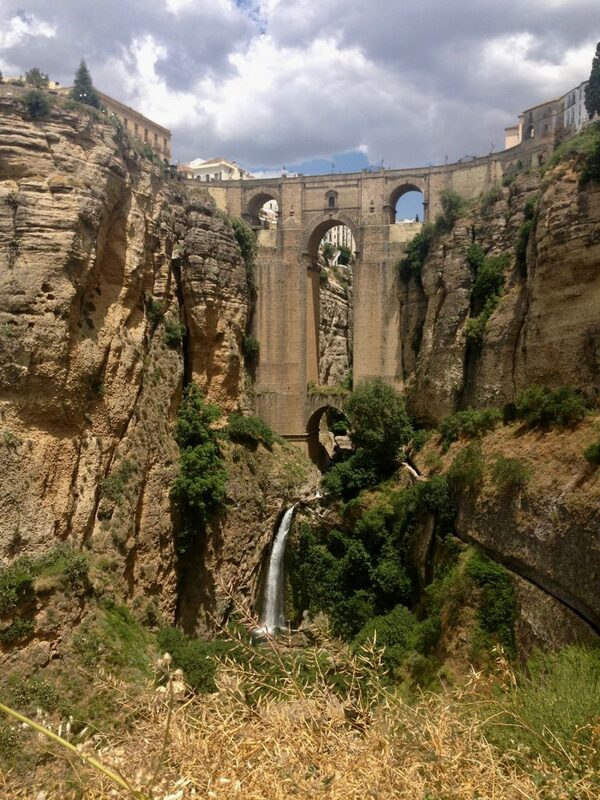 Depending on your address we take one of the beautiful routes to Ronda. The city of Ronda is surrounded by nature parks. The views are spectacular. After arriving in Ronda we take you on a tour through the town to enjoy all its marbles. 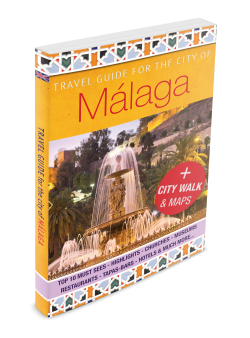 While wondering through the often narrow cobblestone streets of this former Moorish city, you can admire the many beautiful white houses, the stately palaces and the unmatched views. 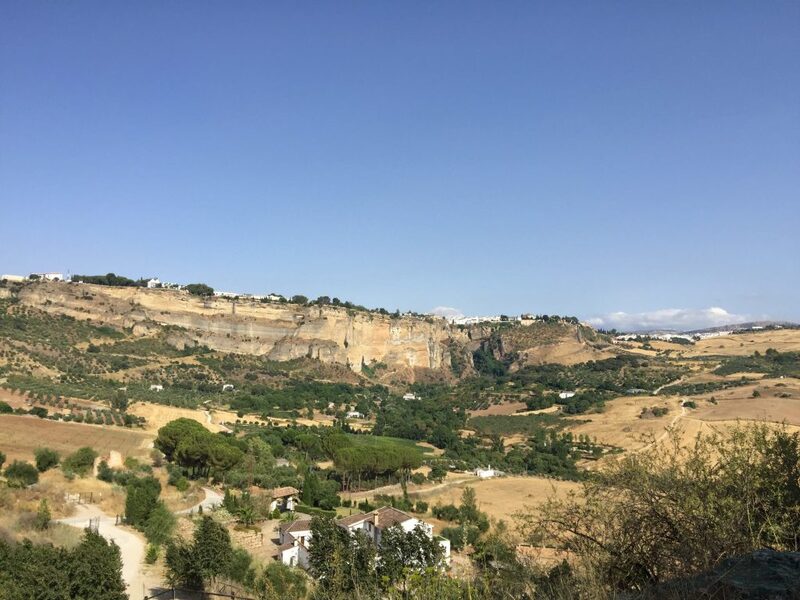 We’ll see the three old bridges of Ronda, walk along the oldest stone-build bullfighter ring of Spain, over the atmospheric squares and pass museums and churches. We stroll pass the old defence walls and see the ancient Moorish bath house of the city. After the guided tour it is time for a good lunch in a Spanish restaurant where we order a choice of different typical Spanish dishes, to share together. If you like, there is some free time after lunch, allowing you to make a stroll or do some shopping. Of course you can also use this time to visit the bullring or a museum. There is plenty of choice. Afterwards we bring you back to your stay at the coast.